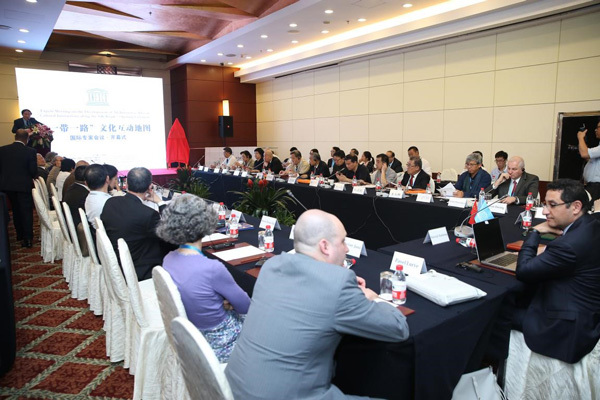 Between May 31 and June 1, experts, scholars and relevant partners from five continents on history, culture, language, custom, anthropology and heritage protection met in Beijing to participate an expert meeting on an interactive cultural atlas along the Silk Roads which was jointly organized by UNESCO, China World Peace Foundation and Beijing International Peace Culture Foundation. 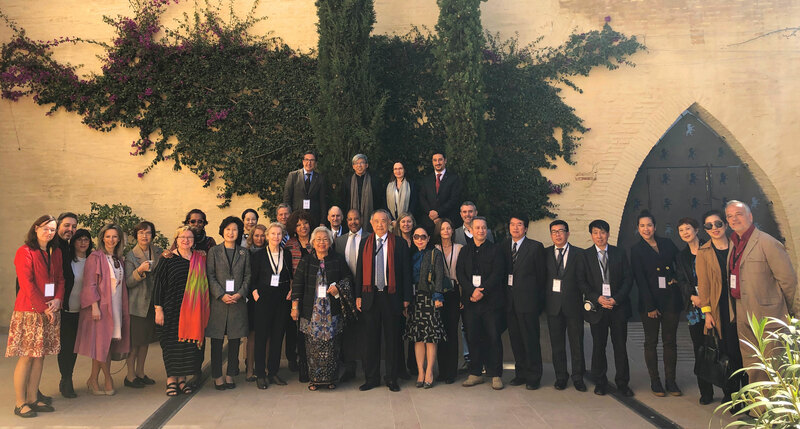 After serious and earnest academic researches and discussions, a consensus on the scope, framework, objective and theme of the atlas project was reached. 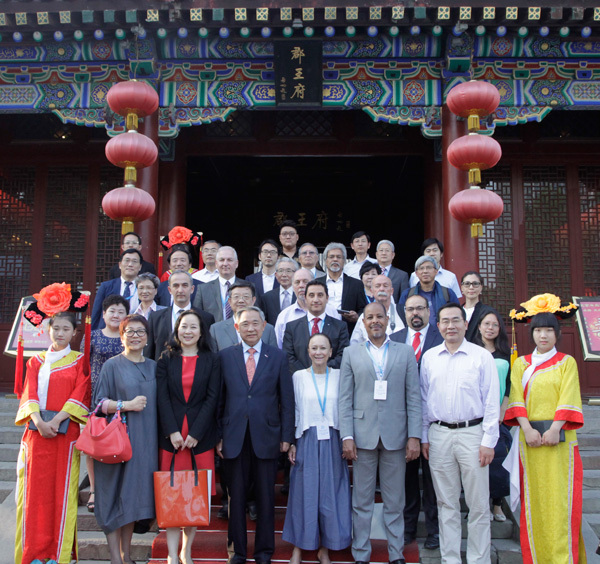 The meeting, coinciding with Belt and Road Cooperation Summit organized by the Chinese government in Beijing less than two weeks ago, not only connected people's heart but also delivered benefits to the international community. 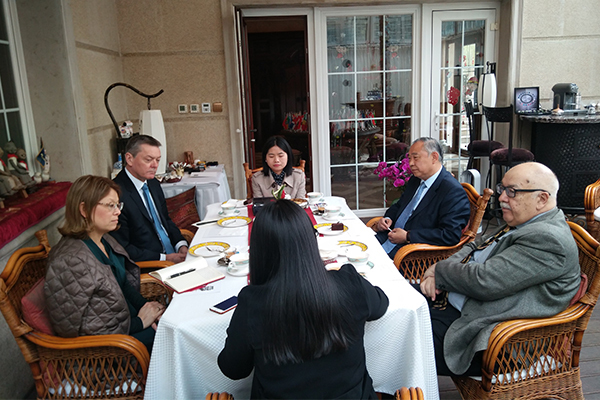 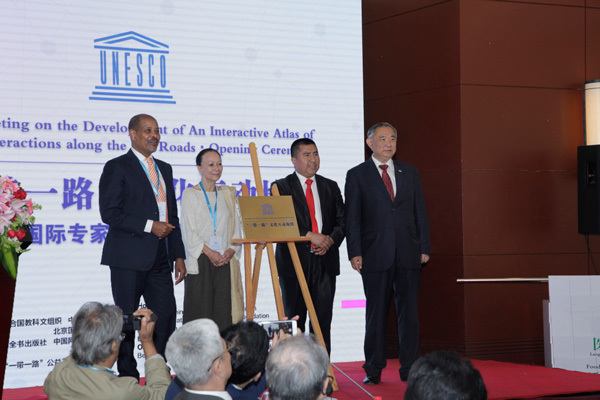 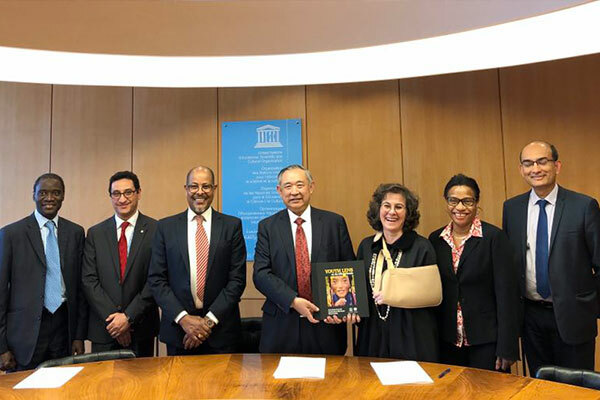 With the collaboration between a Chinese NGO and UNESCO, the meeting promoted the understanding of the Belt and Road Initiative (BRI) among various countries, built confidence in Chinese culture, and established a platform on which a Chinese voice on all-range culture can be heard. 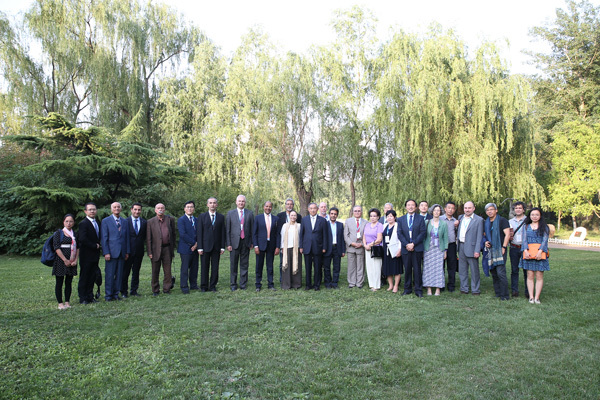 Under the witness of participants, a Peace Garden Declaration was announced to the public on June 1 in Beijing.